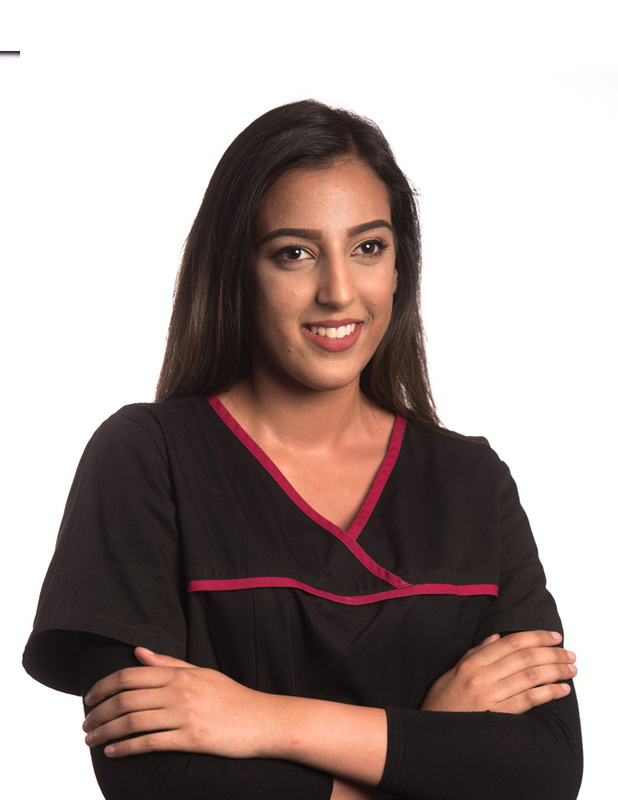 I joint Sohal Dental Practice in April 2016 as a trainee dental nurse, I decided to come into the dental nursing profession after reading up on it as my auntie suggested it as a good apprenticeship opportunity. I would consider periodontal treatments to be my strength because I like the satisfaction of calculus coming off the teeth. I am currently studying a dental nursing course in which I attend college once a week and work 4 days. I have a dog called Pedro and he is a German Shepard and two brothers, one older and one younger. The most famous person I have met is Drake at his Boy Meets World Tour concert in 2017. My hobbies are going out with my friends on weekends and socialising and meeting new people.